Every year we visit Jupiter, Florida to watch the Cardinals Spring Training. When we're not at the baseball fields, my favorite site in Jupiter is the Jupiter Inlet Lighthouse. It is a wonderful red lighthouse that can be seen from many of the restaurants we frequent. I love to photograph it from all different angles and at all times of day and night. This lens will give you a photographic view of the lighthouse. You will see the view from the water, from across the bay, the view from the top, as well as views at dusk. I hope you enjoy seeing this beautiful lighthouse as much as I do! On our 4th year traveling to Jupiter and my 4th year photographing the lighthouse, I began looking for different angles and conditions for my photograhs. In this photo, I am across the inlet in Dubois park. This photo is taken at dusk, just as the light has been turned on in the lighthouse. 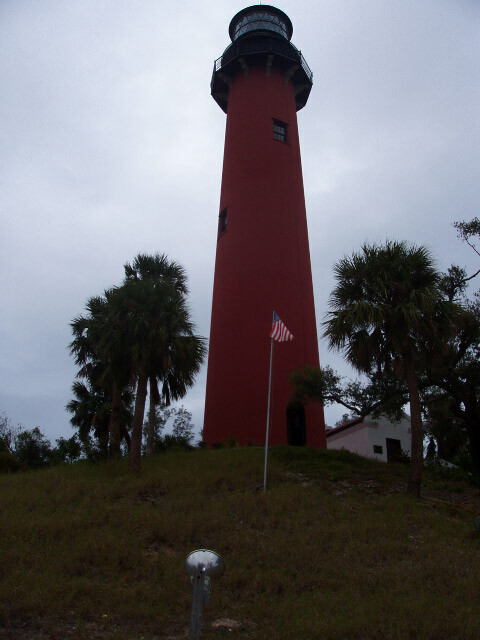 Jupiter lighthouse was first lit on July 10, 1860. During the Civil War the lighthouse was dark and it was lit again on June 8, 1866. 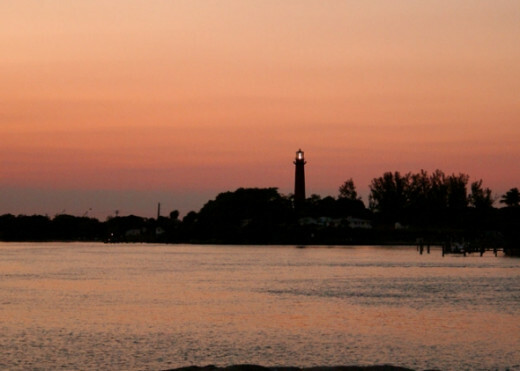 The lighthouse is still lit today and guides ships as the make their way through Jupiter Inlet. Gifts from Jupiter - for yourself or a friend. I always enjoy a memento from my trips. Sometimes they are for me or sometimes I bring home a gift for a friend or relative. If you are visiting Jupiter here are two ideas of mementos to bring home. This is a must for the history lover. It gives you the background of Jupiter and the lighthouse. These tumblers will be a great reminder of your trip to the lighthouse. On our 5th visit to Jupiter, I finally made it to the top of the Lighthouse! The views were breathtaking....well worth overcoming my fear of the climb. The lighthouse is on Coast Guard grounds and is restricted to those that purchase the lighthouse tour. This view is one I took on the tour soon after we entered the lighthouse grounds. The Lighthouse and Museum are open every Tuesday through Sunday. 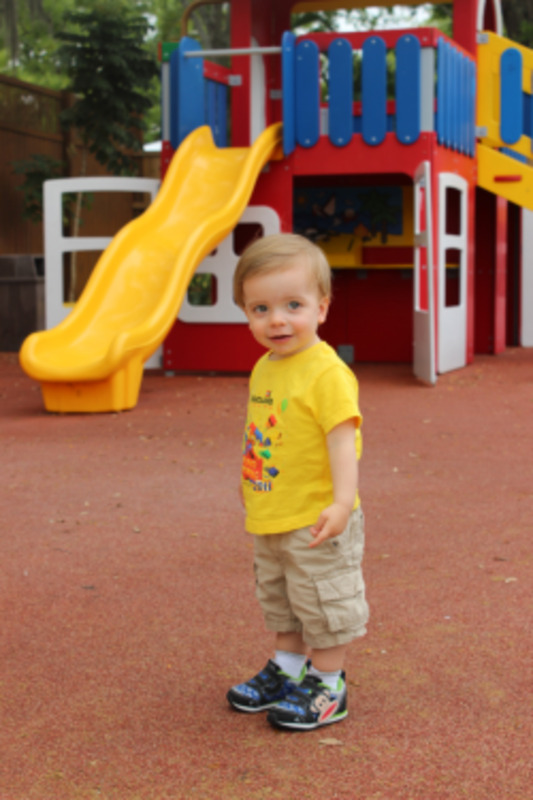 This photo was taken on the grounds of the lighthouse. You climb a series of steps as you approach the lighthouse tower. It was a great experience to climb the steps of the lighthouse. The lighthouse is 105 ft high and there are 112 steps to climb to the top. I am not a lover of heights, so the first time I visited the lighthouse I only climbed halfway up. In 2011 I made myself climb to the top and I am so glad that I did. Once I was at the top I was not afraid at all and the views were breathtaking. I think I was too busy taking photographs to worry about the height. 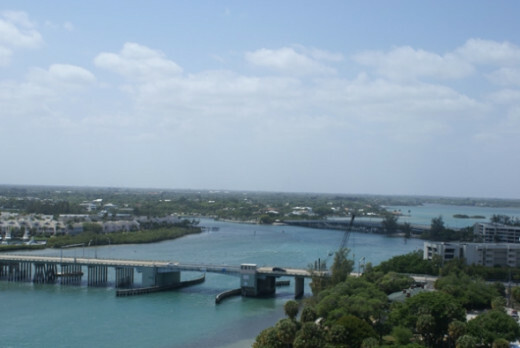 This view is looking toward the west where the bridge crosses the inlet. When I was at the top I could look inside the lens and take this photo. 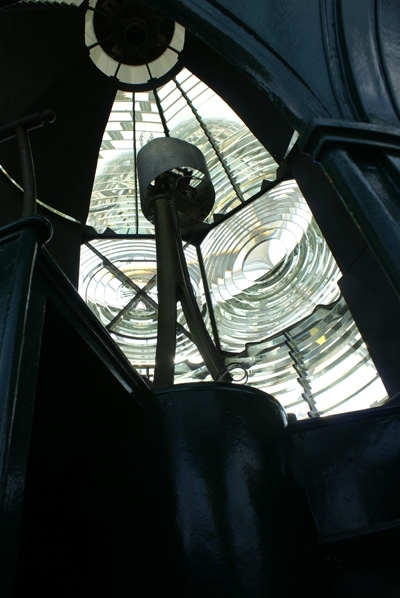 Our tour guide told us that the light inside the lantern house remains fixed and it is the Fresnel lens that rotates. Early evening is a great time to photograph the lighthouse. The changing colors i n the sky, and the sun setting behind the clouds give a great backdrop for the lighthouse. This view was taken from one of my favorite restaurants, The Crab House, right across the bay from the lighthouse. A view in the Evening. I love taking photos of Jupiter at night. It has some great lighting, with flood lights illuminating the lighthouse, so I'm able to capture it's red color set against the evening sky. The Jupiter Lighthouse was established just prior to the Civil War and was lit only a year when the light was put out by confederate raiders. After the war, lighthouse keeper James Armour found the lens hidden in a nearby creek. He restored the lens to its' proper place and the lens was back in operation by the end of 1866. This lens is still in operation today and can be seen from twenty-five miles away. reference: American Lighthouses by Bruce Roberts and Ray Jones. The lighthouse looks dramatic at night. The floodlights illuminate the lighthouse and bring out the red color. 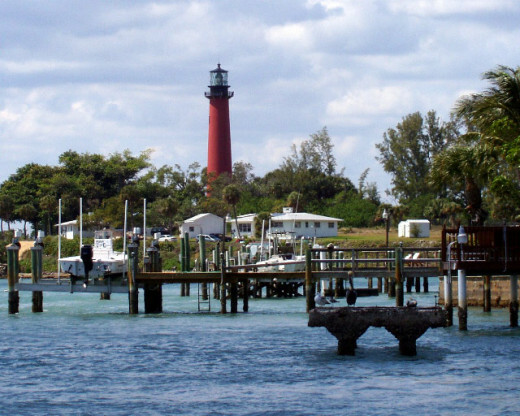 There is a wonderful boat tour that you can take around Jupiter Island. 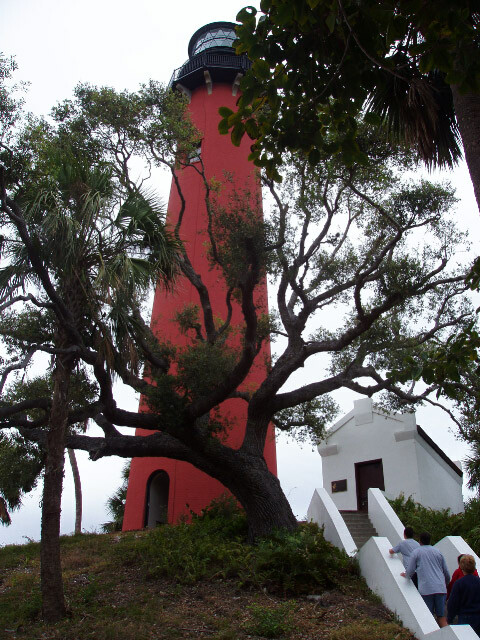 The tour gives you information on the lighthouse and lots of information on the celebrities that live on Jupiter Island. This photo was taken while I was on the boat tour. Jupiter, Florida is home to the St. Louis Cardinals spring training. It also has beautiful beaches and of course a wonderful lighthouse. But where is it located? You will find Jupiter on the Atlantic coast, about 2 hours(driving time) south of Orlando and 1 hour north of Fort Lauderdale. I love to collect replicas of lighthouses that I visit. I often find that eBay has some great buys, so when I return home from my trip I search eBay. I bought my Jupiter lighthouse replica from eBay. 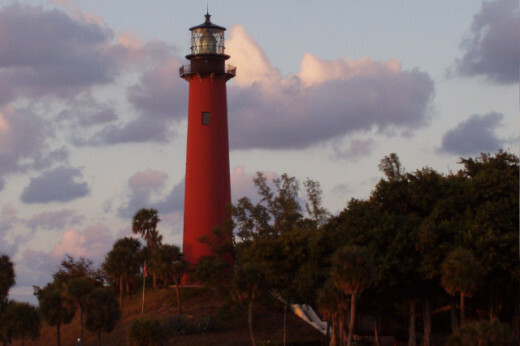 All about Jupiter Lighthouse and the best Florida places. 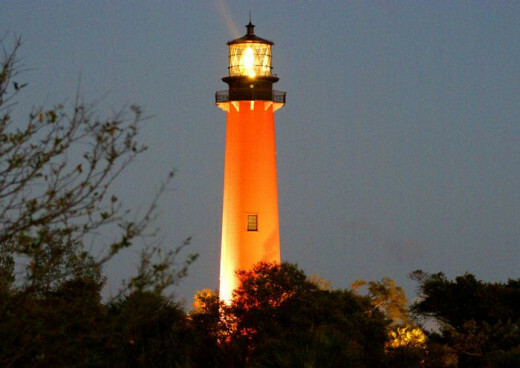 View photos of Jupiter Lighthouse and nearby attractions, fun places to go and things to do. Have you ever visited a lighthouse or climbed to the top of a Lighthouse? Please share your experience. I love lighthouses, I have as long as I can remember. There is a mystery and elegance about them. You've done a great job here. You have some really beautiful lighthouse photos. Thank you for sharing. Lovely photos - quite a cool looking lighthouse! Looks like a great place to visit. Yes i have climbed to the top of a lighthouse with my parents. It was the Currituck Beach Lighthouse in Outer Banks North Carolina. It was a really windy day with a storm moving in and we did not think it was safe to stay to long at the top. We took a look and headed back down. My husband and I both grew up in and around Jupiter, and neither of us has ever been IN the lighthouse. I always meant to take the tour (I love lighthouses), but never got around to it prior to moving out of state. Your photos are beautiful, and I really enjoyed reading your lens. Really great lighthouse photos. Thanks for sharing. Love this lens-what glorious photos of this lighthouse. Can't wait to check out your other photos! I worked at Juno Beach just up the road from Jupiter Beach for several months, but I never got to Jupiter and the lighthouse unfortunately. Love the photos, and this is a lovely part of Florida. Blessed. I also love lighthouses and unique photos. All your photos are beautiful, and I particularly enjoyed the one you took of the lense. I love lighthouses and you made me feel like I have to go visit one. These are wonderful pictures of the Jupieter lighthous which are just beckoning me to go visit soon. Blessed by a SquidAngel. You make me want to jump in the car and head over to Jupiter! Great photos, as usual. Love the dusk and nighttime photos of the lighthouse. I love all your pictures of light houses. It makes me want to go there! Blessing this lens! I love lighthouse and have climbed the stairsof the light house at Airies Inlet along The Great Ocean Road in Victoria,Australia. Is the Statue of Liberty a Lighthouse? I went up there, but I'm not sure it counts. I've seen lighthouses on the beach though... and when I was in the Navy, we looked for them. I know this one! I used to live south of there in the West Palm Beach/Boca Raton area, and I recall seeing that on a drive up north once. Love lighthouses. I grew up in Rhode Island and often went down to Galilee. I wonder if you've seen that lighthouse. Another great lens on lighthouses. I do enjoy looking at the tall ones and red, wow. I have photographed several lighthouses, mostly in Michigan. But, never climbed to the top. Congrats! We go to Jupiter at least once a year to see my husband's mom and sister. Have not climbedt the light house --YET! The tour boat trip is a must when one goes to Jupiter. 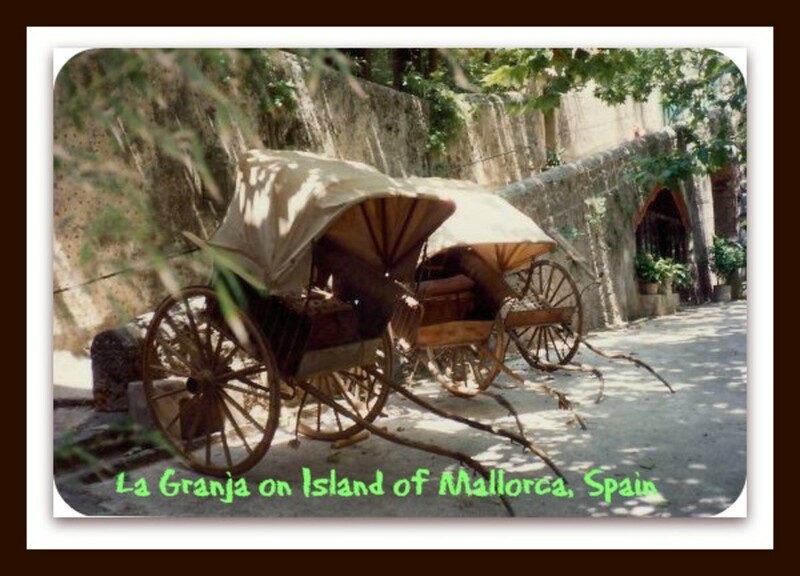 It is a great way to see the island and learn about it. Nice work. I love the lighthouses. This one is pretty. Beautiful photos! Lenrolled to Mukilteo Lighthouse and Point Wilson Lighthouse lenses. Fabulous lens and gorgeous pics. Top marks and lensrolled to the great outdoors. Btw... Thanks for the congrats. I so appreciate it. Love your lens! It brings back some wonderful memories. My now-deceased ex-husband and I lived on the Gulf Coast of Florida for many years - and Jupiter was a favorite spot to visit. Dinner at The Crab House (wonderful food), with the lighthouse lit up against the night sky, a warm ocean breeze. Ahh! =) Every time we visited Jupiter we took the boat tour of Jupiter Island aboard the Manatee Queen. The captain is so entertaining! Even saw Perry Como once in his backyard! He came out to talk to us at the water's edge. Thanks for the walk down Memory Lane! 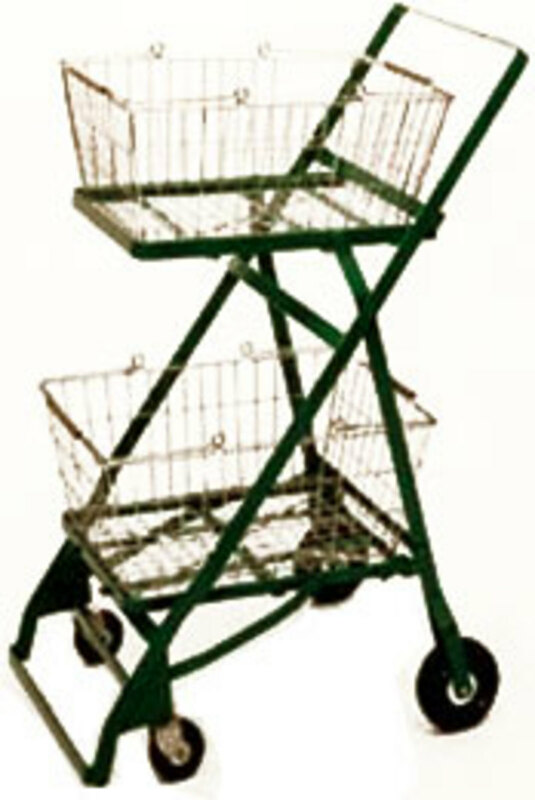 I''m off on my favorite places "tour." This is a stunning lighthouse. The color is so distinctive. I grew up near the Copper Harbor lighthouse in Michigan. I love visitng lighthouses and then I buy a replica after I visit it. I still have quite a few more to see. 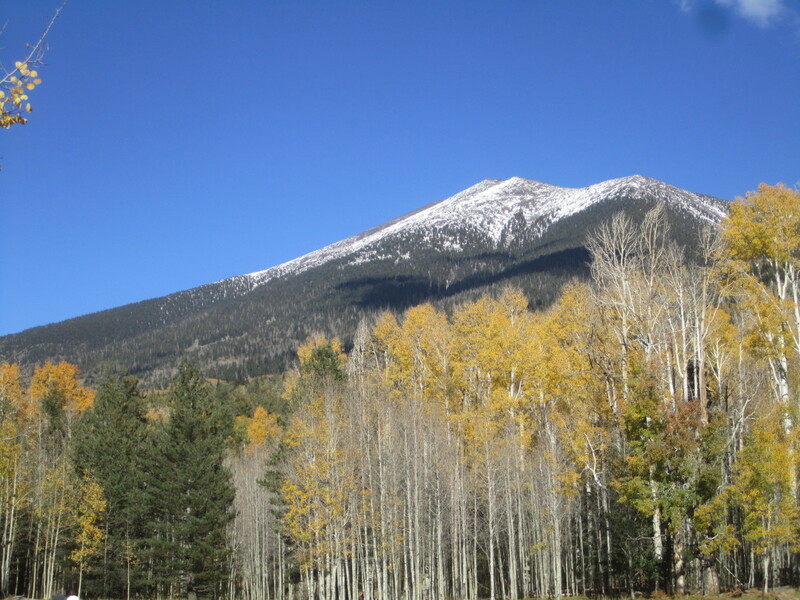 Thanks for sharing your view and photos. I enjoyed this lens and seeing Jupiter Lighthouse from so many different angles and views. I love photographing lighthouses too and started my collection of capturing Great Lakes Lighthouses about 3 years ago. I have quite a ways to go, but will keep shooting away. Hopefully I get a lens going soon on some of mine. Amazing photos! You give a great tour! Gorgeous. The color of the lighthouse makes for a spectacular contrast. Love it! and the lens. I agree, I love the lighthouse pictures at night! Great job, I am going to check out more of your lighthouse lenses now! Wonderful lens! 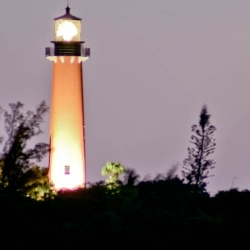 I grew up in NPB, and the Jupiter Lighthouse was a frequent destination. Thanks for making me feel I was there again, through your photos. Such beautiful lenses! I always love your work! Welcome to RocketMoms! Squid Angel blessed! I blogged about this lens a few months back. Amazing work, I can't wait until your next masterpiece. Keep me posted! What beautiful pictures! This lovely lens remind me so much of two trips I took a few years ago to visit the light houses around Nagshead, North Carolina as well as St. Augustine, FL. 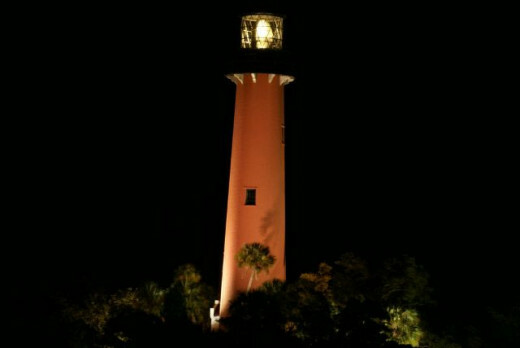 My two favorite pics are the lighthouse is "A night time view of Jupiter lighthouse", love the amber hue the lighthouse took on in the picture, and also the "Climbing steps to Lighthouse", what a lovely view up through the pines! Fascinating, I love lighthouses. I'm in the UK and I think my favourite is the St,Marys Island lighthouse in the north-east of England. You can only get there when the tide is out and obviously have to return before the tide turns. Thank you for this beautiful lens especially because it brings back wonderful memories. I love the Jupiter lighthouse. 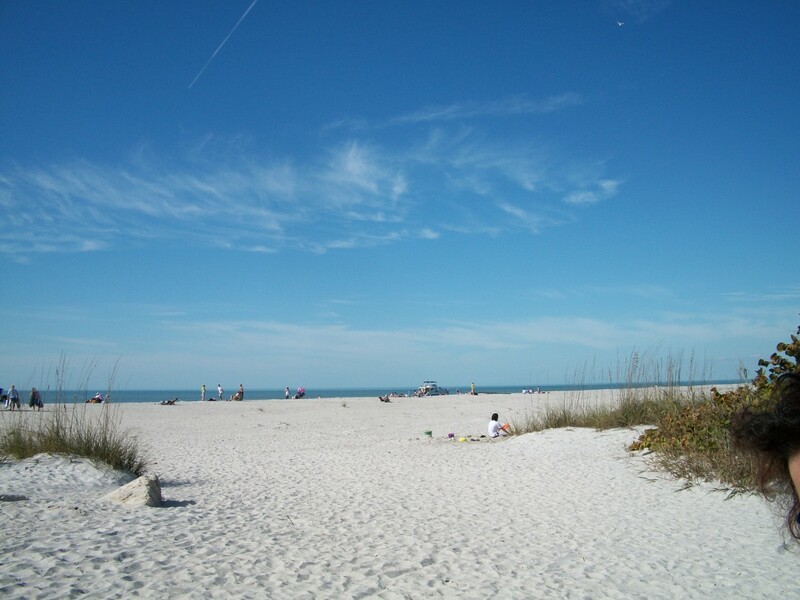 My husband and I visit Tequesta, FL often. His sister's family and mother live there. We have yet to tour the lighthouse, though. Will do so on the next visit. This is a very nice lens. I gave it 5 stars and favorited it. You'd like the Cape Meares lighthouse near Tillamook, Oregon - it's very short. I've visited five of Oregon's lighthouses since I first traveled up the coast in 1995. Before I moved to Portland, I'd visited lighthouses in Maine, on Cape Cod, and I climbed up the Cape Hatteras light in 1998. Earlier in that same 1998 trip I visited a couple of lighthouses in northern Michigan. This is a beautiful lens. I love lighthouses. I can see why so many people like this lens: it's beautiful and informative. Best of luck from a fellow Cafepress Shopkeeper. Your photographic is fantastic. You've done it again. Another great lens. My parents used to live near Burt Reynold's place. I wish I had visited the lighthouse back then. Beautiful photos! I sense a future Giant in the making here. Keep up the good work! welcome to the Squidoo Skidoo Group, Thank You for joining! Beautiful pictures! I need to see that! I love lighthouses! Wow, beautiful views, I 've never seen it in person. I have seen the ones in St. Augustine, but I'll have to make this a place to visit next time. I've seen plenty of others on the east coast...Bodie Island, Cape Hatteras, Cape Henry (in Virginia), and there seems to be a lighthouse every few miles along the coast of Massachusetts. Great work! I'm lensrolling to my royalty free photos lens.